Tick & Mosquito Prevention For Northern New Jersey! 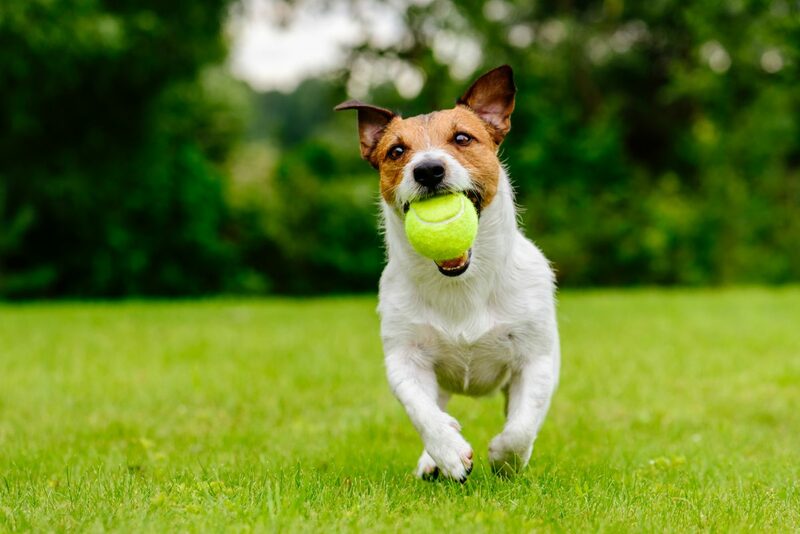 You should be able to send your family out to your yard without having to worry about tick bites! Tick-borne diseases are on the rise in Northern New Jersey with new diseases being discovered every year. Keep your family protected! When you sign up for our tick prevention program, one of our certified technicians will be dispatched to your property to spray the perimeter of your entire yard with tick-prevention material which keeps the ticks away and dramatically decreases mosquito population. We offer both organic and non-organic programs! This program also prevents fleas and other annoying pests. Our prices are conveniently listed for you online. Just click “Book Online” at the top of the screen and book your tick prevention program today! Treatment is every 60-90 days. Our organic program utilizes all-natural and organic tick prevention material. This professional grade cedar-oil based material is used to keep ticks and mosquitoes away. When you sign up for organic program, our certified technician will be dispatched to your property to treat your entire yard with cedar-oil based material which will keep the ticks away. 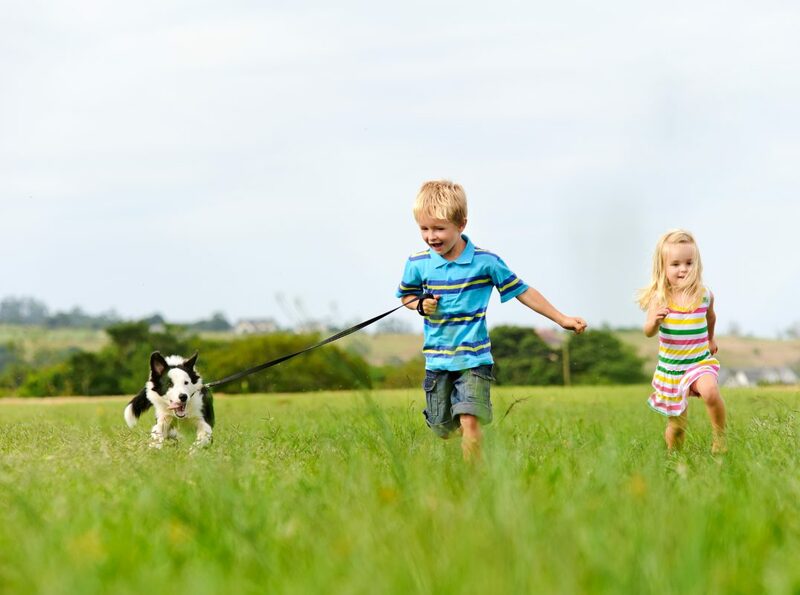 Choose this program to keep your family and pets safe a tick-free using all-natural solutions! Our prices are conveniently listed for you online. Just click “Book Online” at the top of the screen and book your program today! Treatment is every 45-60 days. Your yard is your relaxing space. Keep it mosquito-free with out custom mosquito prevention program! When you sign up for our mosquito-prevention program, a certified applicator will be dispatched to your property every 30 days to apply our custom mosquito prevention material to your entire property. You will notice a DRAMATIC decrease in the mosquito population on your property. 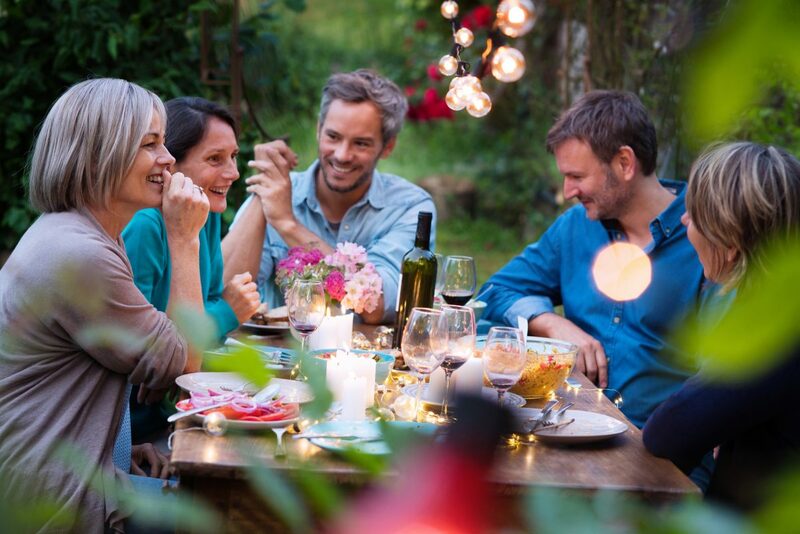 Book a single treatment before your next barbecue and let your guests enjoy the food and entertainment instead of swatting at mosquitoes and bugs all day/evening. Our prices are conveniently listed for you online. Just click “Book Online” at the top of the screen and book your program today! Treatment is every 30 days.